15 Oct-10 Jan. 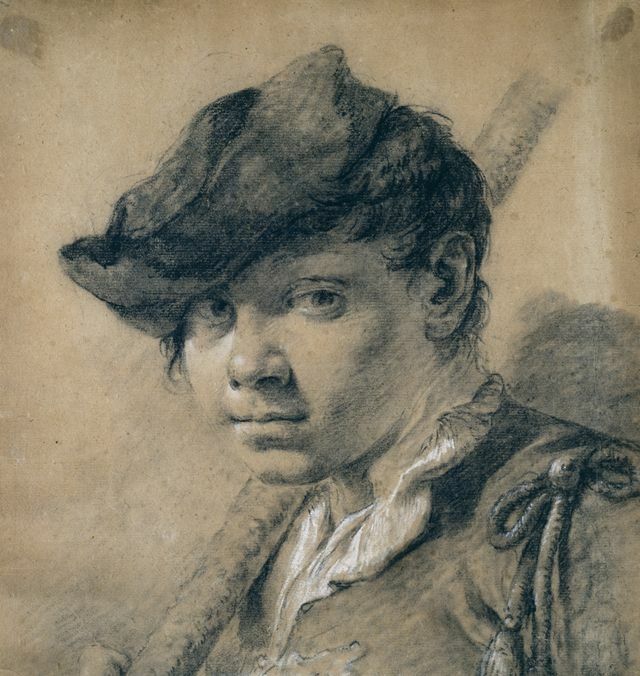 The Ashmolean stages Britain's first major exhibition of Venetian drawings. Held in collaboration with the Uffizi in Florence, the exhibition puts the spotlight on the drawings of Venetian masters which, according to the Ashmolean, generally get less attention than their paintings. Based on new research, the show traces the role of drawing in Venetian art and includes over 100 works from the Uffizi, the Ashmolean, and Christ Church in Oxford, by artists such as Titian, Tintoretto and Canaletto. The exhibition also includes a response to the Venetian drawings with new works on paper and canvas by contemporary British artist Jenny Saville.